Welcome to the Langone Part-time MBA Program at the Stern School of Business. You may find information about degree requirements, the Westchester Part-time MBA Program, and sample program schedules on the tabs to the left of the page. 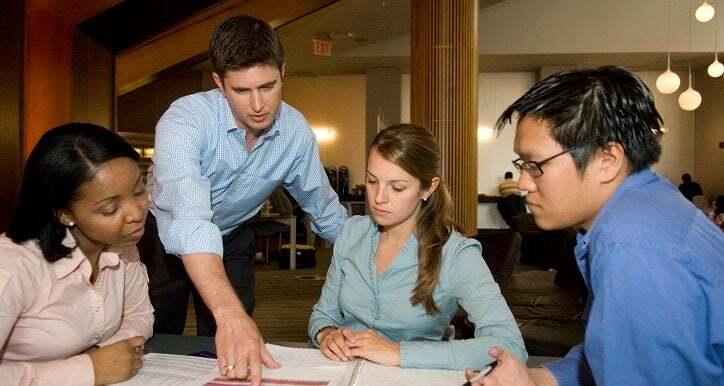 Visit our FAQ page for information on Langone Part-time MBA Program frequently asked questions.